he Course, whose technical-artistic coordination is entrusted to the musician and record producer Stefano Barzan, provides the skills necessary for the management of all activities related to audio technology applied to the show and to music production, from sound capture to software processing dedicated, up to the organization of workflows. Musicians, sound engineers, sound designers and music producers of the highest professionalism transfer their precious experience to the students. 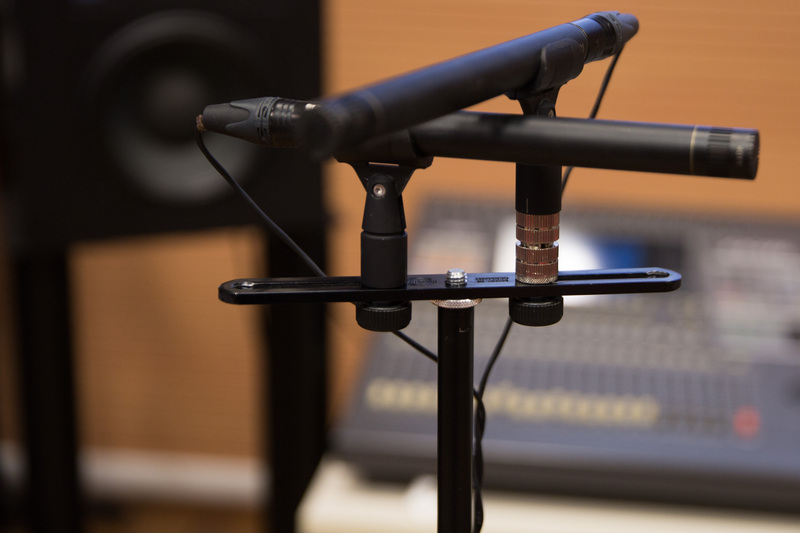 The internship experience takes place at the most renowned theaters, audio services, recording studios and companies operating in audio and music production. The practice is the basic element of the educational path: students practice in the classroom, in the outdoors, in the studio and live. A special event closing the course engages students in the design and implementation of audiovisual products or multimedia installation. Students will have the opportunity to learn and use the principal sound production software: Pro Tools, Digital Performer and Apple Logic Pro X. After passing the final exam at the end of the course, students will receive three certificates: Region of Lombardy certification of competencies, Accademia Teatro alla Scala certificate of attendance, and the title of Apple Logic Pro X Certified User. Ten months, from 14 November 2019 until 31 October 2020. Mandatory, from Monday to Friday, with three days reserved for theory and two half days reserved for practical exercises. For didactic needs, some practical exercises can occasionally take place in the evening and on the festive days. Any absences must be justified and may not in any case exceed 25% of the scheduled hours, under penalty of exclusion of the student from the course unless a motivated waiver by the Academic Board and the Academy Direction. - Knowledge of the English language. Accademia Teatro alla Scala | “Barzan” Studio | Teatro alla Scala – Milan. The course is open to 24 participants. - An individual interview, which can be accessed only after passing the first test, preceded by a questionnaire with closed questions, aimed at verifying transversal competences, motivations and expectations of the candidate. There is a registration fee of € 85, to be paid by credit card, and a fee for participation in the course to be paid in three installments only through SDD. The fee for participation in the course is indicated in the announcement. One or more scholarships are available for partial or total coverage of the participation fee, for students deemed suitable for the selection who request them. Requests can only be submitted by students whose ISEE is equal to or less than 17,000.00 euros. It is also possible to access a loan at preferential terms called an "honor loan" to pay the fee and pay by a bank. The procedures for requesting the scholarship and the honor loan will be specified in a special call.